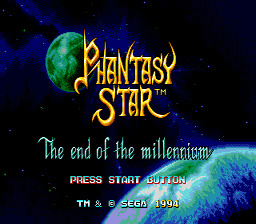 Play Phantasy Star 4 Now! population died, and the advanced technological culture was lost. prowess with the blade have earned her an awesome reputation. Your first assignment, a monster hunt deep in the basement of Motavia Academy, leads to a quest to save Motavia from destruction.